Mandas Disney Blog: Disney Lols! 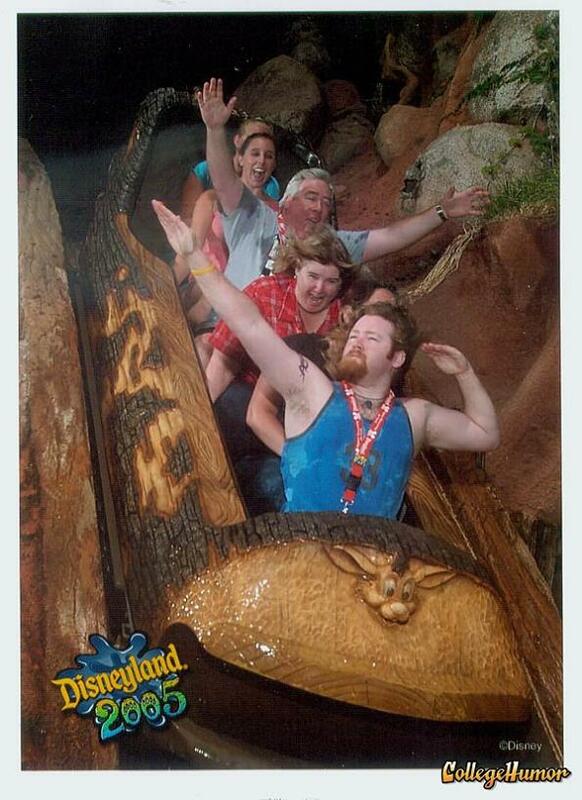 Splash Mountain Special! Hey guys! Sorry it's a little late today ... I'm super sleepy and struggling with my Monday! 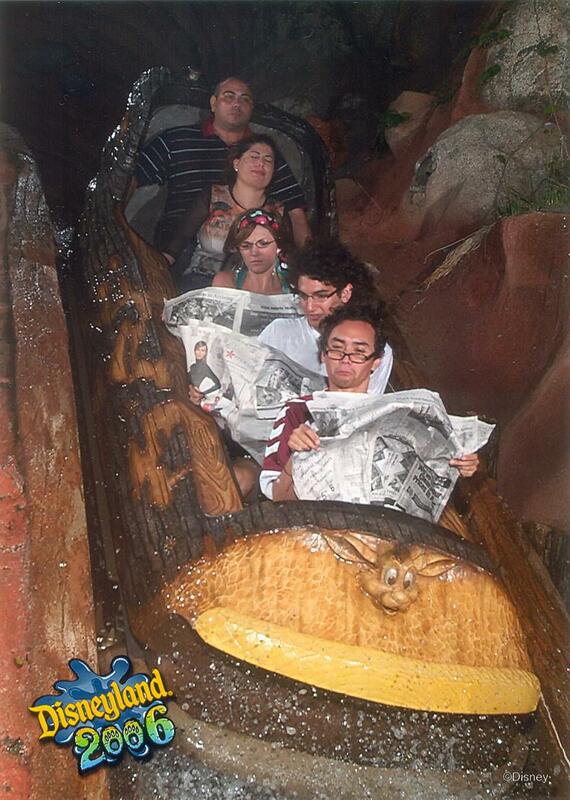 :P This week I came across a hilarious webpage with 21 funny photos from splash mountain! Here are my favourites but be sure to click through for loads more! I'm thinking I just got challenged. What can we do the next time we go on this ride.